The team behind the Nano Beer Fest are partnering with breweries and bars located along Mississippi Avenue for its 2017 Fall Nano Pub Crawl. From November 9-12, the Fall Nano Pub Crawl will feature 35 breweries on an eight-stop pub crawl that will use StormBreaker Brewing as its home base. During this four-day, 35 brewery, eight stop pub crawl and passport event, the participating nano breweries were featured at the Spring Nano Beer Fest earlier this year at John’s Marketplace. For this event the nano breweries were allowed to collaborate with another brewery and many have taken advantage of this opportunity. Of the eight locations to date there are five confirmed – StormBreaker, Ecliptic Brewing, Verde Cocina, Bridgetown Beerhouse and The Rambler. Home base for the Pub Crawl will be at StormBreaker Brewing. This is where event attendees will check in to receive their passports, mugs and tickets. Participating locations along Mississippi with two tiers of prizes will stamp the passport. The first prize is awarded at 10 stamps and will be a Storm Breaker Keychain. The Grand Prize is awarded for those who decide to enjoy all 20 offerings and collect all 20 stamps. The Grand prize will be a commemorative Nano Pub Crawl T-shirt that will be given out at the Nano wrap up party in December to be held at StormBreaker. 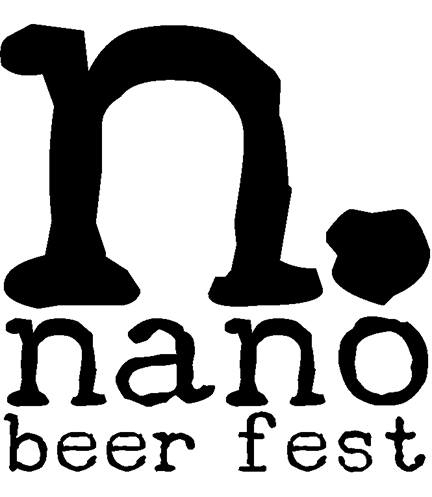 Advance ticket packages are now available at www.nanobeerfest.com. There are two ticket packages – $17 for a keepsake logo mug, passport and 10 tickets or $30 for mug, passport and 20 tickets. One ticket will yield one 4oz pour with rare exception. Additional tickets will be available for purchase for $2.00 each.